The last step is to start the initial sync of Aero and T-Sheets. Going forward, add a new Customer in QuickBooks Online first, Sync TSheets to QBO, then Sync Aero to QBO. If you want your customer list to contain more than names (ie, you want address and contact information too), have Aero import your customer list for you. 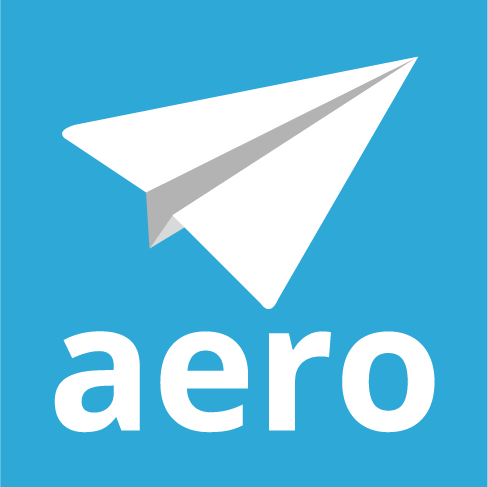 Aero can only import a list of new customers; we cannot batch update an existing customer list. Make sure that all the address and contact information is on your import spreadsheet when you send it to us. Make sure your Customer/Job list in TSheets EXACTLY matches your Customer List in Aero. Remember that software is very literal so ABC, Inc. (with a comma) looks like a different name than ABC Inc. (with no comma). If the sync engine cannot find an EXACT match in Aero it will create a new Customer. Going forward, the best practice is to add a new customer to your accounting system, sync that to TSheets and then add the same customer to Aero manually. You may be able to use Zapier to avoid duplicate data entry.